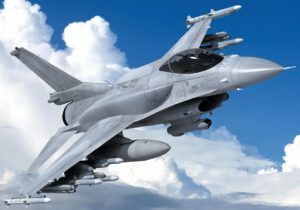 Bengaluru: According to the announcement on Friday by American aerospace and defence products manufacturing major company, Lockheed Martin, in the next three years, it will start flying F-16 fighter jets with made in India wings with the requirement that the components made by its Indian strategic industry partner are certified by a US agency. The US agency which looks into the matter of aircraft components and certifies them is DCMA. The agency comes under the United States government and reports to Under Secretary of Defency for Acquisition and Sustainment. “In next two to three years, manufacturing of F-16 wings will be made in India by our Indian partner, provided the components which they make are certified and approved of by our defence agency,” Lockheed Martin Chief Executive Phil Shaw told News Agencies in an interview in Bengaluru. The Indian partner is the Tata Advanced Systems Limited for Lockheed Martin to manufacture F-16 fighter jet’s wings. The collaborative partnership was announced in September this year. Mr. Shaw said that the procedure of defence procurement all over the world is a very long process and India is not an exception for that. 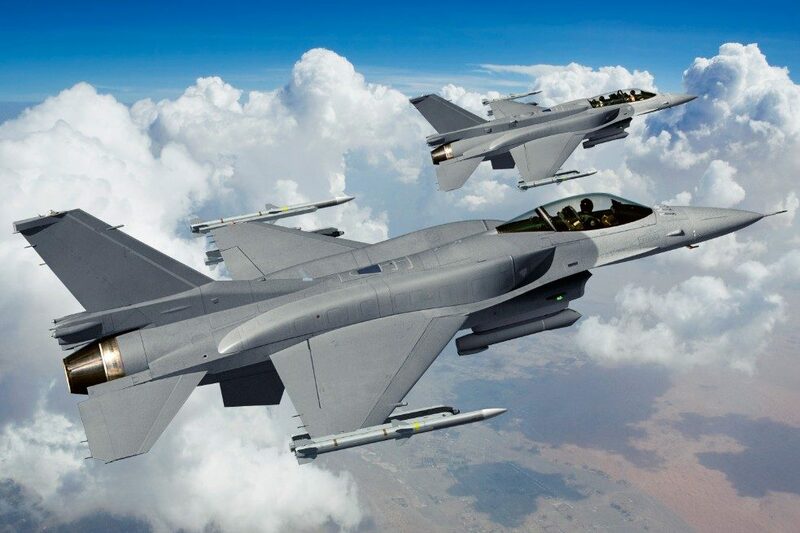 Lockheed Martin has said that it was a broader proposal for the F-16 partnership with India to manufacture F-16s exclusively in the Indian territory for its own Air force and export to customers if needed. When Mr. Shaw was inquired about the place in India, where F16s would be made, he said that the decision was up to the Indian government due to the fact that it is a matter of national security too. While responding to a question, Phil Shaw said that he had no idea regarding the size of investments made in this project, but the company knows the total costs and investments needed as it been partnering TASL for the last one decade. Replying to another query, Mr. Shaw said that there over 70 suppliers from Tier 1 cities with whom the company is in contact to make them suppliers in the future. “There are a number of small and medium enterprises,” he added. The F-16 suppliers of the company held interactions with these companies as part of the Lockheed Martin-Tata Suppliers conference organized in the city of Bengaluru earlier this week. F-16 Fighter jet is a single-engine aircraft with capability to act as a supersonic multirole combat aircraft.